Details: The project is coming up at Ajmer Road in Jaipur. 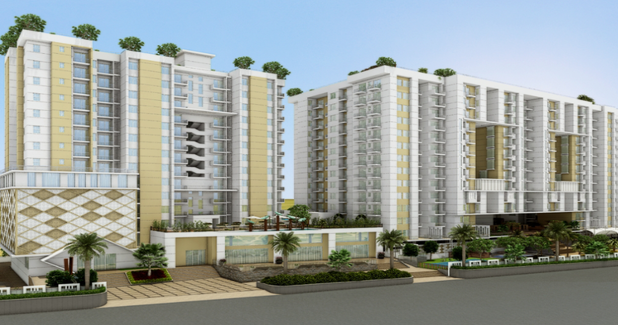 This project offers 4 towers with G+11 floors, it has 317 units of 1, 2&3 BHK residential apartments. The amenities include Cafeteria, Swimming Pool, Table Tennis, Multipurpose Hall, Billiards, Card Room, Badminton Court, Sewage Treatment, etc.